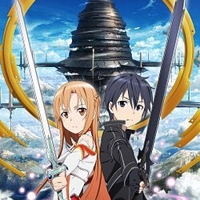 Sword Art Online [TV] adriana13 gave it a 10. 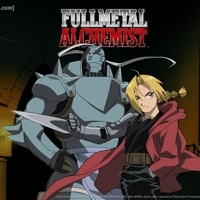 Full Metal Alchemist (Original) [TV] adriana13 gave it a 10. 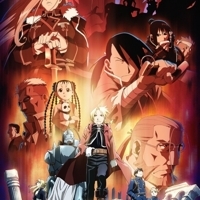 Fullmetal Alchemist: Brotherhood [TV] adriana13 gave it a 10. 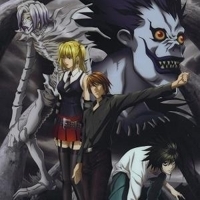 Death Note [TV] adriana13 gave it a 10. 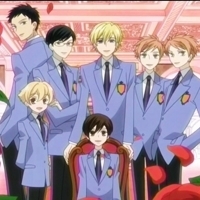 Ouran High School Host Club [TV] adriana13 gave it a 10. DNAngel [TV] adriana13 gave it a 9. 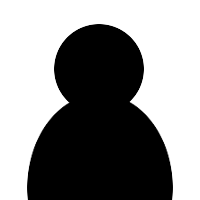 Ani.me's official listing has the DNAngel storyline, reviews, and DNAngel pictures that you need. 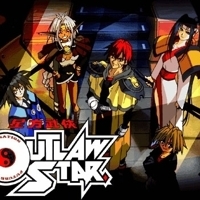 Outlaw Star [TV] adriana13 gave it a 9. 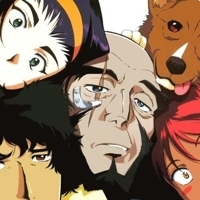 Cowboy Bebop [TV] adriana13 gave it a 9. 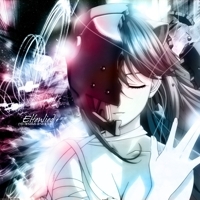 Elfen Lied [TV] adriana13 gave it a 9. 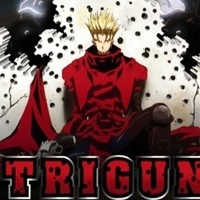 Trigun [TV] adriana13 gave it a 8. 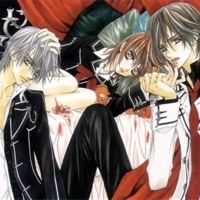 Vampire Knight [TV] adriana13 gave it a 8. 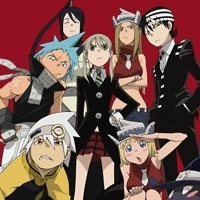 Soul Eater [TV] adriana13 gave it a 8. 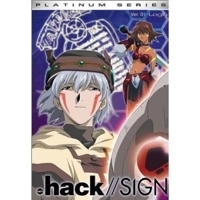 DOT HACK SIGN [TV] adriana13 gave it a 7. Ani.me's official listing has the DOT HACK SIGN storyline, reviews, and DOT HACK SIGN pictures that you need. 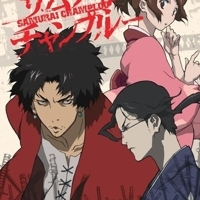 Samurai Champloo [TV] adriana13 gave it a 7.